Southern African Wildlife College Created with Sketch. Our natural world is under threat. As a centre of specialisation in conservation education, training, and skills development, we equip people with the qualifications, practical experience, and thought leadership to manage complex ecosystems, conserve wildlife, and empower local communities. 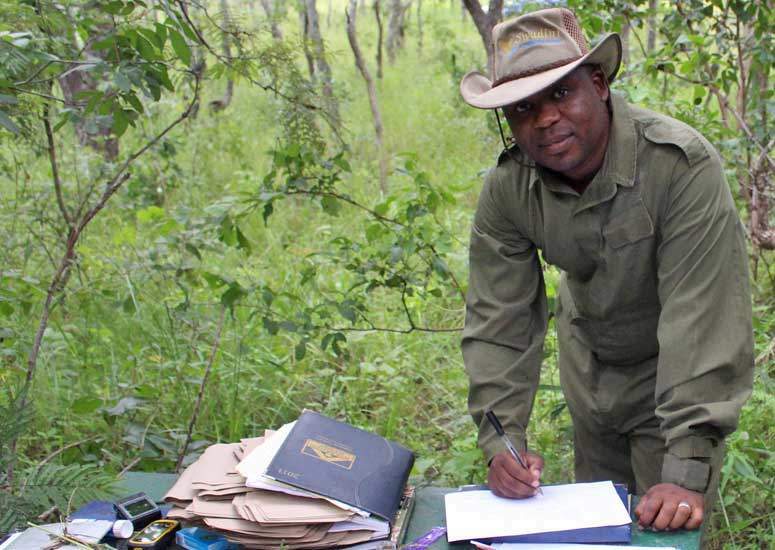 We provide high standards of academic and skills training for protected area professionals. We are pioneering new ways of protecting wildlife and supporting the emerging training needs of conservation professionals. We are working with communities to create jobs and support livelihoods in and around protected areas. We are preparing for an ecologically and financially sustainable future for Africa's wildlife. The success of the College depends on the collaboration and support of numerous conservation groups, government agencies, conservation organisations and other partners. Most importantly, the College would not exist without the financial support of our valued partners, donors and supporters. Visit our supporters page to read more about our partners and see a full list of our donors. Southern African Wildlife College gave me light in conservation and management of our resources. I learned that as a team, we achieve more, through the sharing of ideas and responsibilities. It has been my pleasure studying at SAWC and meeting new people from all around the world.